To see locksmith in a dream symbolizes dialogues and incidents among family members. To dream that locksmith installs a lock means that discussions within family will come to an end and the whole problems will finish. To dream that locksmith installs a wood lock indicates that you will show an increase thanks to your conversation with your relative. Steel lock implies that your financial assets will increase as soon as possible. To call locksmith to open the door in your dream refers to a boarding guest who will stay in your home. 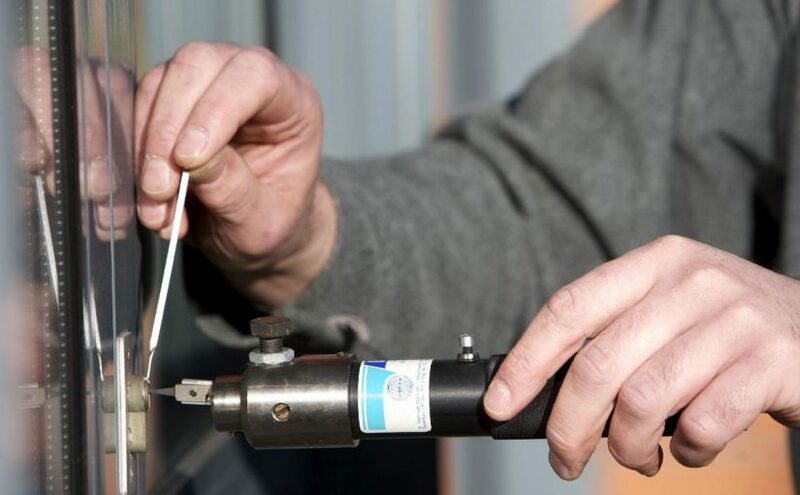 To see or dream that you are a locksmith suggests that the solution to problems, which you will share with your family elders, will be found and these problems will disappear as soon as possible. To seek locksmith in your dream indicates that you will have a short trip with a person who has the same age with you.